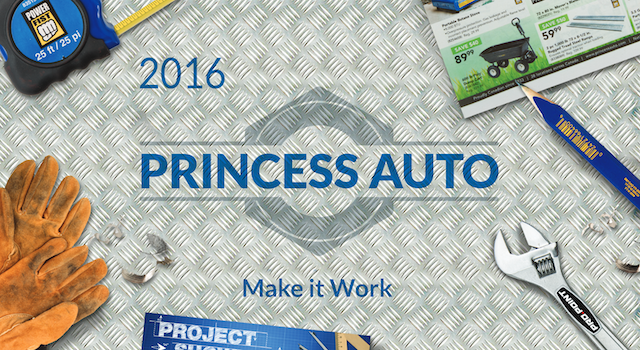 Princess Auto is a beloved Canadian retail chain specializing in farm, industrial, garage, and surplus items. Founded in 1942, the highly recognized retailer operates over 40 stores across the country. It also designs, manufactures and retails a prosperous private label brand. While highly successful to date, their new CEO understood they must become more customer-centric in order to compete with growing competitive threats like Canadian Tire, Lowes, Rona and The Home Depot. This led to the chain calling on the assistance of Cult with sourcing proprietary customer research, developing customer personas, identifying value drivers, and to complement their marketing media mix with new customer-engagement activities. To avoid losing out to large corporate contenders in their highly competitive space, we showed Princess Auto the pride they should have in being the David among so many Goliaths. We identified and portrayed their core customer as being the guy on your street who fixes your BBQ before your fun summer party—making it better than when you first bought it. 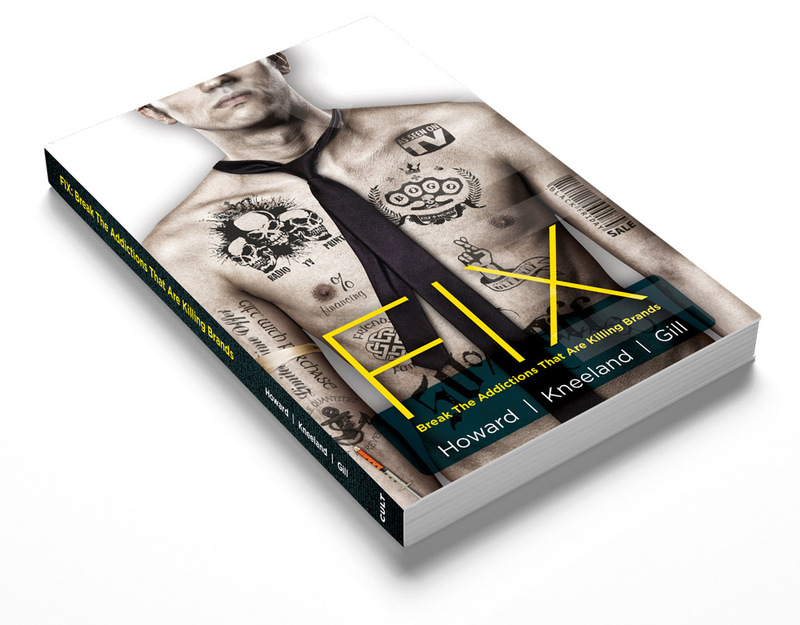 The guy who never borrows your tools because he’s got his own – and if he doesn’t, he knows exactly where to get whatever he needs. Princess Auto is the trusted friend of the friendly neighbor to whom people can relate, and feel a genuine connection to. To ensure brand promises were being communicated across the spectrum, we workshopped with all the senior executives, as well as all store managers. The best marketing strategies in the world don’t matter if you don’t have the people on board who can properly execute them. Because of this we’ve spent months training internal stakeholders how they need to change their behaviors to live up to the new brand promise. Accurately portraying the new identity internally was just as important to us, as it was externally. We re-launched an improved online destination that better matched their new identity. While reimagining the look of the new site, we wanted to make sure we rethought the strategies involved in new store grand openings, too—since this was another opportunity to integrate our new branding. And we wanted to once again ensure it was done properly in order to bring yet another aspect of the business together in a consistent, unified way. Since our initial Diagnostic and Prescription exercise, Cult received full buy-in from stakeholders, and has been retained as Princess Auto’s AOR for an additional 12 months, to assist with creating a three-year marketing plan to correctly unveil the new brand to the public, and a 24-month roadmap of key initiatives to communicate to customers over the course of their lifecycle with the retailer.